Finally the TWRP custom recovery available for the Xiaomi Mi Max 2 and now you can Root Mi Max 2 and install TWRP recovery on your phone. Mi Max 2 is the latest flagship phone from the Xiaomi mobiles. And the Mi Max 2 comes with Big display, bigger battery. 16.4 cm (6.44) immersive display, 5300mAh battery. 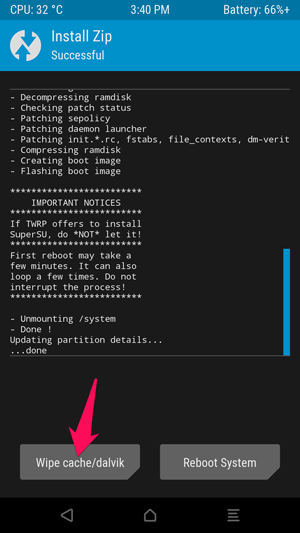 If you recently bought this phone and want to root the phone, here are the full instructions to root your phone with the help of TWRP recovery. This root Mi Max 2 guide is divided into three parts. First, how to unlock the bootloader on Mi Max 2, Install TWRP recovery on Mi Max 2 and last how to root the Mi Max 2 with SuperSu zip file. Once you get the root access on your Mi Max 2, you can install Xposed modules, install Custom ROM and do lots more stuff. Check out some of the advantages of Rooting Mi Max 2 here. All credit goes to the XDA member xuefer, who released the TWRP recovery for the MI Max 2. 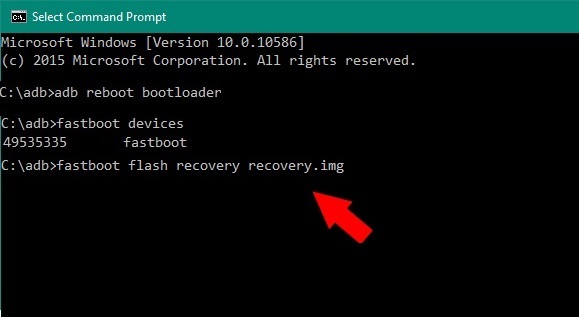 The recovery is an unofficial version which you can flash on your phone with the help of fastboot commands. Yes, you need Windows PC to root your Xaiomi Mi Max 2. So let’s get started and Root Mi Max 2, Install TWRP and Unlock Bootloader. As we already mentioned above that the guide is divided into three parts. So read all the steps very carefully and follow all the steps very carefully on your phone. One wrong move and you will brick your phone. Download the TWRP recovery for MI Max 2 here. Unzip the folder on your desktop and Rename the file to recovery.img and save in the ADB folder that you created above. Download the SuperSU zip file here and save it on your Windows Desktop. First, you need to unlock the bootloader of your phone. After that, you can make changes on your phone system. The process is simple and all you have to take permission from the Xaiomi team to unlock your phone. Here are the full instructions to Unlock Mi Max 2 with Official Mi Unlock tool. Once you unlocked the bootloader of your phone, you are ready to flash the TWRP on your phone. Follow the steps below to do the same on your phone. 1. Enable USB debugging on your phone. 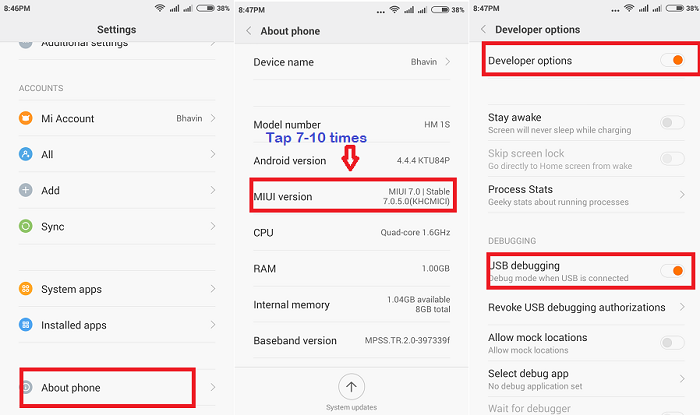 Go to About phone and tap the MIUI Version 7 times, To enable Developer Options on Mi Max 2. Now Go to setting > developer option > Enable USB debugging mode from here. 2. Now open the ADB folder in which you saved the TWRP recovery file. 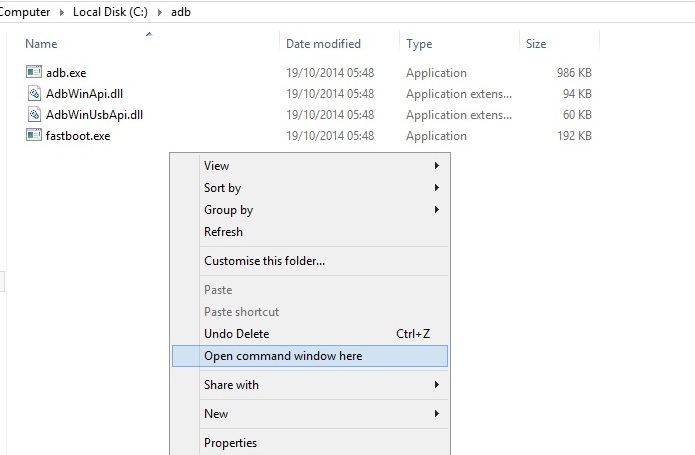 Open the command window here by pressing and hold the ‘shift’ key on your keyboard and right-click anywhere in that folder. 3. Boot your phone into fastboot mode. To do this first switch off your Mi Max 2 and after that hold Volume Down + power keys. 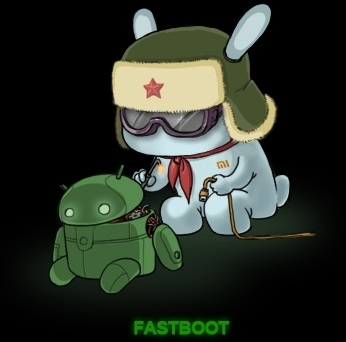 Now you will see the fastboot screen on your phone. 4. Connect your phone to the PC with USB cable and enter the following command to check the connection of your phone with the PC. It will return your device serial number means your device properly connected. 5. Now to flash the TWRP on your MI Max 2, run the following command. 6. Now the TWRP is successfully installed on your phone. Run this command to reboot your phone. That’s it! Now time to Root the phone. 1. Download the SuperSU zip file from the download section and save the file in your phone’s internal memory. 2. Once the file is saved, boot your MI Max 2 in TRRP recovery mode. To do this first turn off your phone and press ‘Volume Up + Power‘ button together. 3. Once you are on the TWRP screen, Tap on the Install option and locate the SuperSu zip file. Select and Swipe to install. 4. Once the SuperSu file is installed. Tap on the Wipe cache and after that Reboot System. 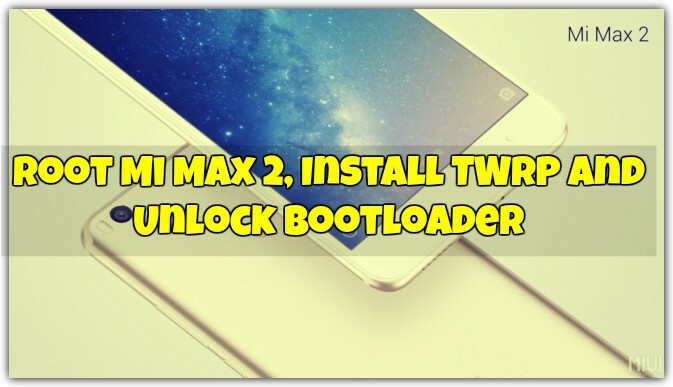 Now you successfully Unlock the Bootloader, Install TWRP Recovery and Root Mi Max 2. If you have any questions, then comment below.